The honor bestowed upon me to serve as Sheriff comes with a huge responsibility and is something I take very serious. A leader can only be successful if those he or she leads are successful. With that thought always in mind, I continue to promote the value of TEAMWORK. I feel blessed to lead such a wonderful TEAM of men and women that chose to serve public safety and committed themselves to becoming professional law enforcement officers. The mission of your Sheriff's Office remains simple: to provide the very best professional and courteous law enforcement service possible to all those we serve. That mission drives us to seek improvements within the office of Sheriff. We continue to improve safety for our deputies, improve public safety, and improve upon the services we provide to the public. Today, the state of your Sheriff's Office remains very strong across every metric measured: fiscal management, interoffice management, enforcement management, personnel, technology, equipment and training. 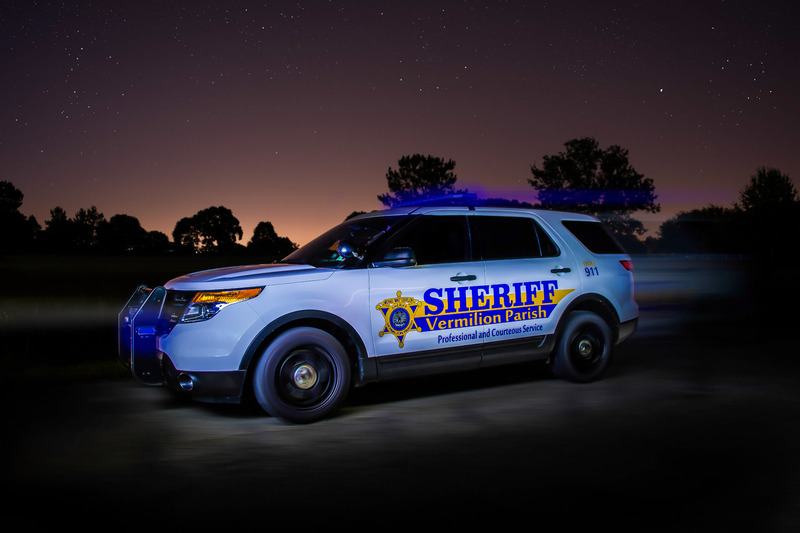 Your Sheriff's Office is a modern day, professional, law enforcement agency that is very capable and response ready. I want to give credit to all my deputies for the committed and devoted work they put forth each day. Every single one of them play a vital role in public safety and the delivery of professional law enforcement services to the people who live, work, and visit Vermilion Parish. Since I took office in July of 2004, I have maintained an open door policy, making myself available to anyone who wanted or needed to visit me. With that belief and practice, I have and will continue to be your Sheriff seven days a week.